​Tickets: $25. Maximum class size is 10 people. This class will provide participants with the knowledge and initial practice to actively engage the energies in their environments in a safe and purposeful way. 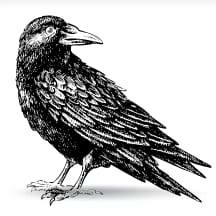 They will learn how to energetically shield themselves from unpleasant energies they may encounter, as well as how to ground when exposed high energy situations. 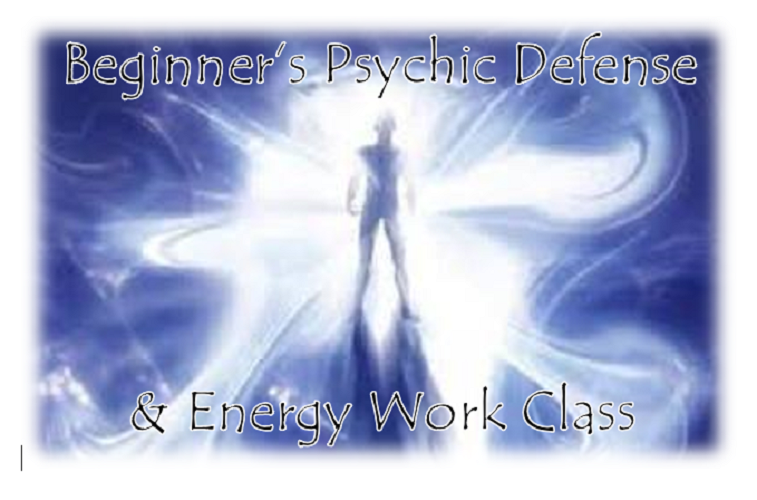 Techniques to be covered include: the creation, maintenance, and manipulation of the energy ball (psi ball), energetic shielding, and grounding. These basic practices form a foundation for various healing disciplines, other modes of energy work, and regulation of one's personal energy.